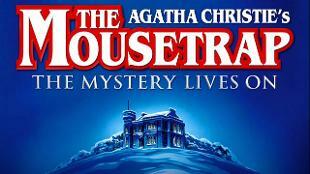 Head to St Martin's Theatre to see the longest-running play in the world, Agatha Christie's The Mousetrap. 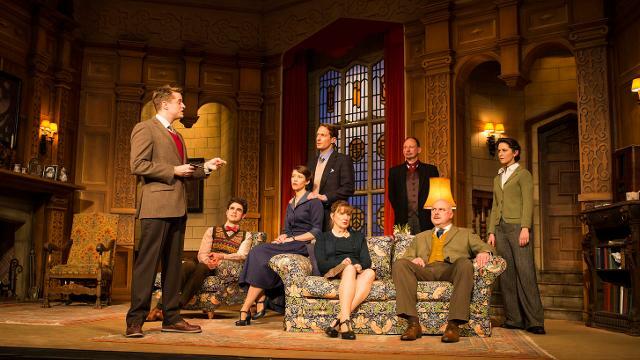 The first performance of The Mousetrap was in London in 1952 and the show is still running today. The Mousetrap is a classic whodunnit, which takes place in a remote English country house hotel during a snow storm. The hotel owners and their guests are shocked when Detective Sergeant Trotter turns up and tells them that a murderer is coming to the hotel. Then, suddenly, one of the guests is murdered: it seems the murderer has already arrived! 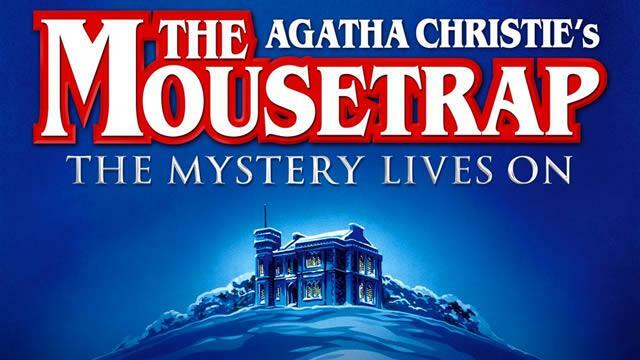 Written by Agatha Christie, the queen of the crime novel and creator of some of the greatest detectives in fiction, The Mousetrap is a traditional English murder mystery. Expect the usual twists, turns and double-bluffs as the audience tries to work out which character is responsible for the murder.